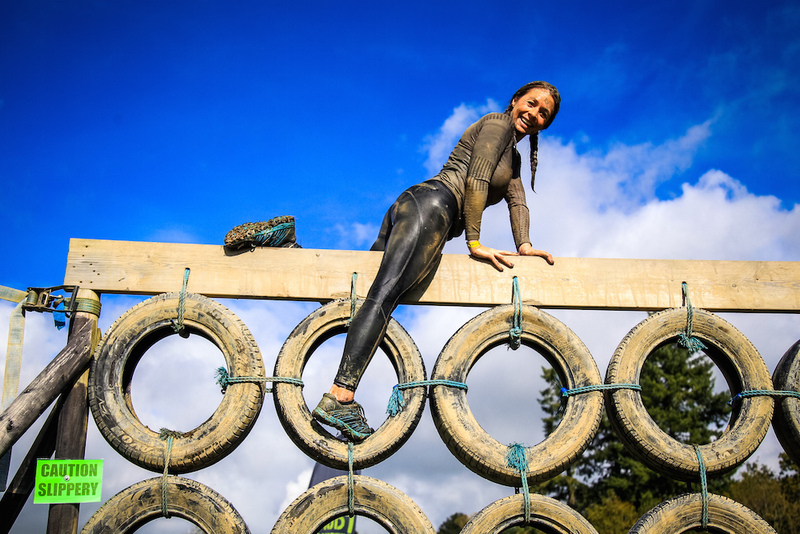 Have you entered the Mud Monsters Run obstacle course challenge near East Grinstead yet? Thinking of having a go this June but worried whether you’re fit enough? Either way check out these expert tips from the organisers for getting prepared and what to expect on the day. While pretty much anyone can get around the course at their own pace you may find you enjoy it more if you do at least a little bit of prep and training beforehand. If you currently do very little then maybe start with a couch to 5km plan. Mix it up with a little bit of upper body so try some push ups or pull ups – this will help you get yourself over the top of walls etc and a little prep will go a long way on the day. 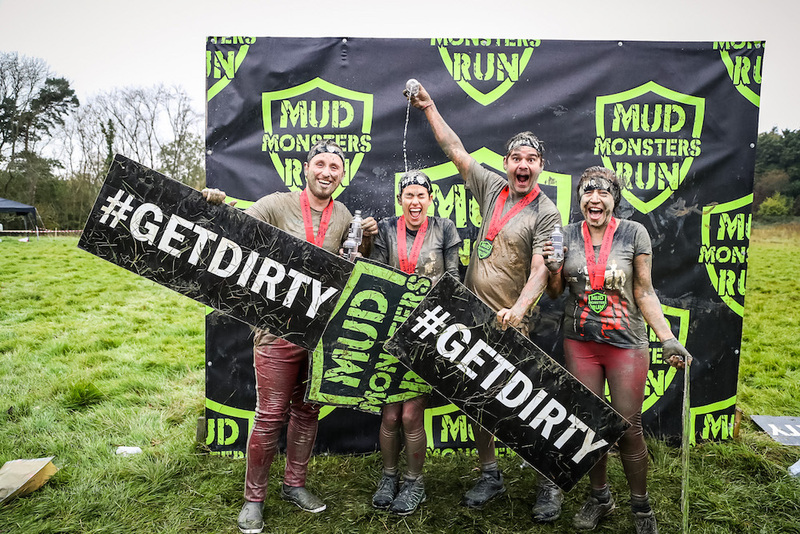 Mud Monster holds a few training days before the event so keep an eye on the Facebook page and you can get along and get some more top tips. It’s really important to have breakfast on race day to give your body fuel, we also recommend having something about an hour and a half before you run such as a banana or a peanut butter sandwich to give you that extra boost out on the course. The most important bit of kit on the day will be your footwear. We recommend getting something like a trail running shoe, this means they have grippy bottoms and, on our course, the bigger the grip the better and safer. This will mean you have more traction on the muddy surface and less chance of slipping over. They don’t need to cost the earth either and we’ll have a retailer selling a selection on the day if you forget. Whatever shoes you do go for though, make sure you tie the laces super tight or the Mud Monster might get them! We recommend wearing lightweight, fast drying, breathable clothes and possibly long sleeves and bottoms which might help protect from scratches too. Whatever you wear will get VERY muddy but don’t throw it away, take it home and give it a good hose out in the garden, a soak in a bucket, then a cycle through the washing machine and it will be good to go again. Believe us, we do it all the time! On race day we cannot stress enough how important it is when on course and on an obstacle to always maintain three points of contact. Things get super slippery but by remembering this, even if a foot does slip, you won’t go anywhere. By following this rule you will feel more confident on course and be surprised by what you can accomplish. 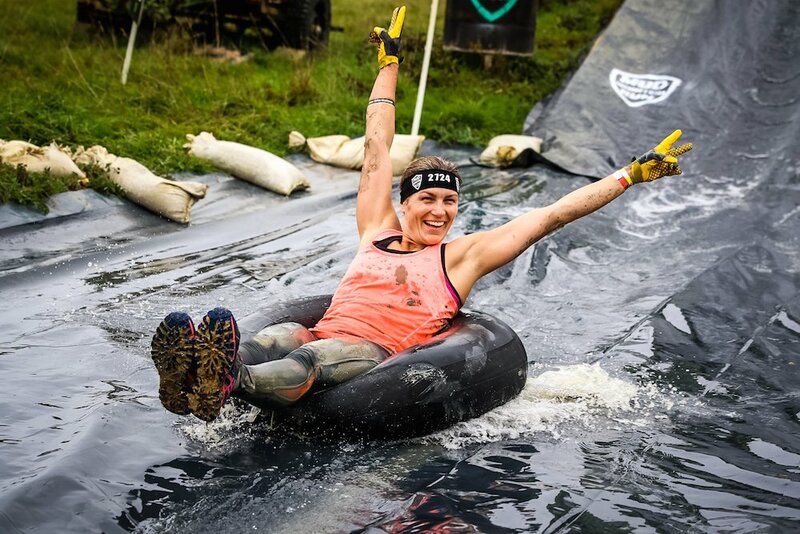 The final thing everyone needs to bring with them on race day is their sense of humour, you’ll be knee deep in mud, sliding down water slides, pulling people out of the mud and making your way through ball pits so it’s best to leave all serious thoughts at home and enjoy every minute of getting to be a big kid!